Can you marry a vacuum cleaner? 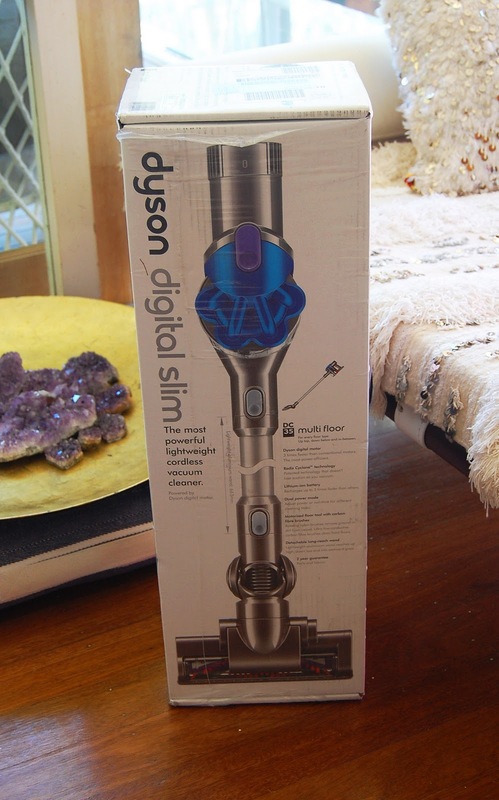 you can totally marry your dyson! living on a farm, i know little flying things with a 24 hr lifespan and dust too well and the dyson has been a godsend. I am actually considering buying a hand held one too so i can zip around the house with it - i feel like i am in a perpetual state of cleaning. i think the hand held would make life somewhat easier. Seriously considering this one for a while - Its just so handy to run around sans cord. And you can totally marry a Vacuum. Hmmmm.... now you've really got me thinking Louise, I was only cursing our current vacuum cleaner this morning and vowing to get a new one, your post seems to be very timely! You can of course marry your hoover. For myself I chose to marry my car. And when you get out of the city, this is one crazy wild country. You need all the help you can get. Great post...I know just what you mean about wanting things to be all clean and shiny! Sometimes when everything is done, and it looks great!... And then, the constant pine needles (we live in the pacific northwest)get brought in on everybodys shoes etc...oh it can drive me batty. your new friend is really cute. I love my dyson and it has been 5 years, there were a few upgrades in there but the honeymoon is still here. See if the flexible crevice tool works on your machine. It will seriously change your life. Heya! I'm at work browsing your blog from my new apple iphone! Just wanted to say I love reading your blog and look forward to all your posts! Carry on the superb work! Hey there! I've been following your website for some time now and finally got the bravery to go ahead and give you a shout out from Porter Tx! Just wanted to tell you keep up the fantastic work! this subject for a while and yours is the greatest I've came upon so far. But, what concerning the bottom line? Are you positive concerning the source? Hi Dear, are you truly visiting this web page on a regular basis, if so afterward you will absolutely obtain good know-how. It kind of feels that you're doing any distinctive trick. Furthermore, The contents are masterpiece. you've performed a excellent job in this subject! I every time spent my half an hour to read this webpage's articles every day along with a mug of coffee. amazing site needs much more attention. I'll probably be back again to see more, thanks for the info! read this post i thought i could also make comment due to this good article. and exposure! Keep up the superb works guys I've added you guys to our blogroll. Currently it seems like BlogEngine is the best blogging platform available right now. It's an remarkable piece of writing in support of all the online users; they will take benefit from it I am sure. You cann't imagine just how much time I had spent for this info! Thank you! time to be happy. I've read this post and if I could I wish to suggest you few interesting things or advice. Maybe you could write next articles referring to this article. I desire to read even more things about it!